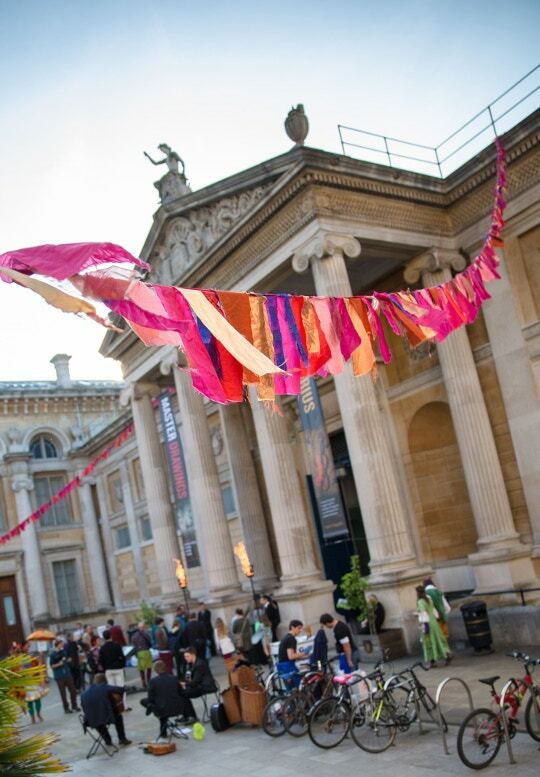 Cass Art is proud to be partnering with the Ashmolean to offer our customers an exclusive ticket offer. From 13th March to 22nd June 2014, key figure of Impressionism Cézanne will be featured in Cézanne and the Modern, Masterpieces of European Art from the Pearlman Collection, showcasing 24 works including watercolours, oil paintings and drawings. The watercolours in this particular exhibit are known to be the best-preserved in the world. Alongside this, further famous artists from the impressionist and post-impressionist movements, Paul Gauguin, Henri de Toulouse-Lautrec, Edouard Manet, Edgar Degas and Amedeo Modigliani sculptures and paintings will also be on display ensuring a fully versed presentation of artistic talent from this period. 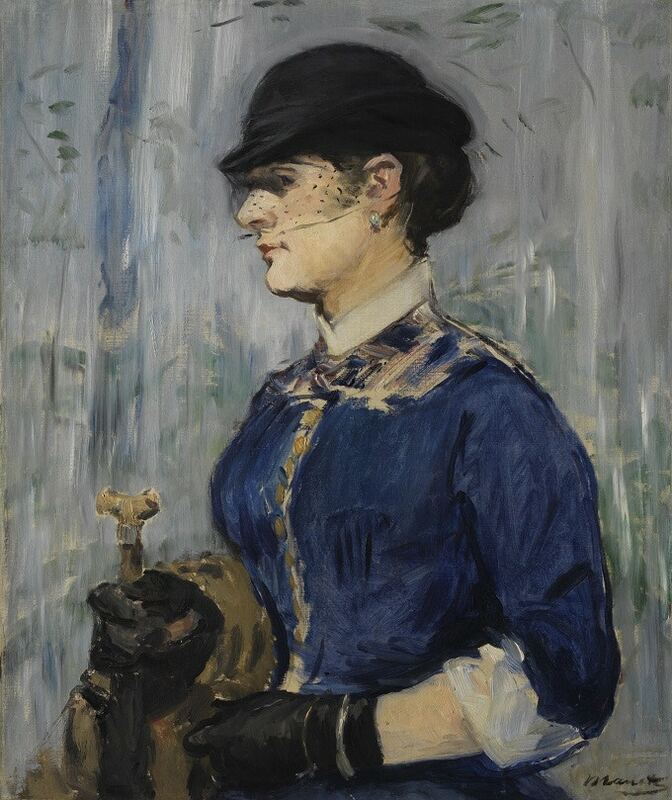 This will be the first time this individual and comprehensive collection will be exhibited in Europe, formed shortly after World War Two by American benefactors of art, Henry and Rose Pearlman. It's interesting to note that this collection was chosen to the taste of the late Henry Pearlman and adds a personal level to the depth of the curation. The Ashmolean Museum in Oxford is the first public museum in the UK and one of the oldest in the world, its collections spanning from Pre-History to the modern day. Highlights include Egyptian mummies; classical sculpture; works by artists such as Raphael, Turner, and Van Gogh; and the greatest collection of modern Chinese art in the western world. Cass Art is proud to partner with the Ashmolean Museum to offer our customers an exciting discount for Cézanne and the Modern. Purchase your art materials online and you'll receive an exclusive 2 for 1 ticket offer on the entry price which includes up to 3 discounted tickets per ticket offer leaflet or online booking, valid until 1st June. We'll be including this fantastic offer in packages until the end of March. Head to our online store now to stock up on your art materials and remember to follow Cass Art on Facebook and Twitter for all the latest art news, events and exclusive offers for our customers.